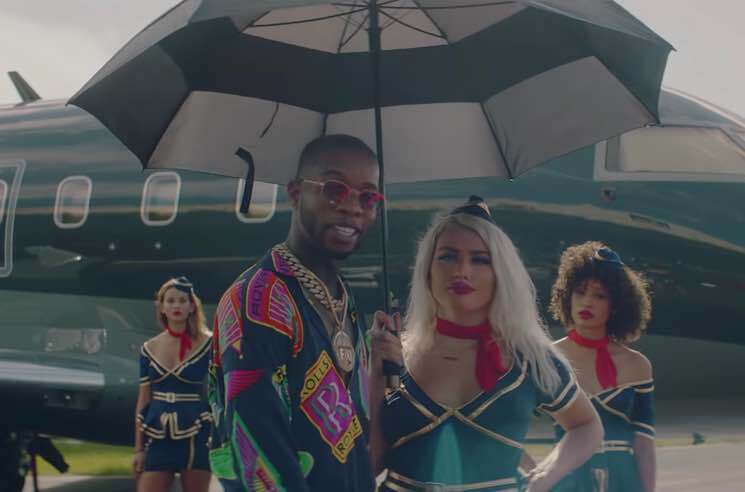 Tory Lanez has unveiled a fresh video for "Kendall Jenner Music." The track will appear on his upcoming project Love Me Now?, but has initially been released as part of the rapper's ongoing Fargo Fridays single series. The video basically shows him living the Kendall Jenner lifestyle — there are private jets, fancy cars and models left, right and centre. The clip was co-directed by Lanez and Midjordan. Watch it below. Love Me Now? is expected to arrive next month.